For a long time I was looking for a good dental clinic in South Delhi because I was having teeth problems. 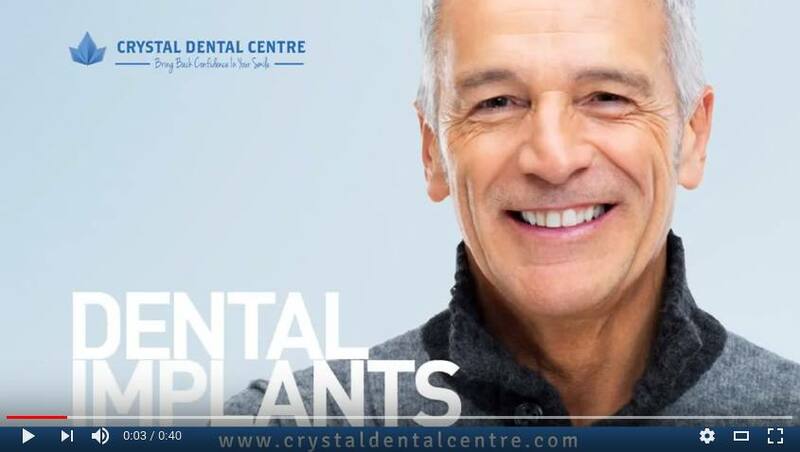 Then my friend suggested that I go to Crystal Dental Centre in Vasant Vihar, New Delhi I visited Crystal Dental Centre last week and was pleasantly surprised to see a truly international level Dental Clinic. Once inside the Dental Centre, I felt like I am in USA or Europe. The Team of Dentist were highly experienced and professional in their approach. They got my screening done on CBCT and based on that gave me absolutely painless treatment. I was amazed to see the high level of hygiene and sterilization protocol that was followed by the Dentist. I also found that The Dental Centre was fully equipped to deal with all dental problems. 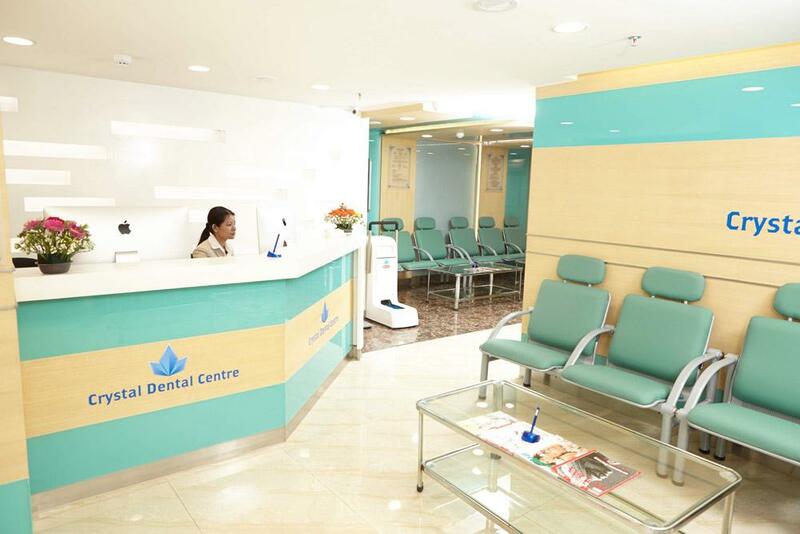 I can say that That Crystal Dental Centre is the best Dental Clinic in South Delhi and I strongly recommend it to all who need oral health care. I am visiting Crystal again next week for teeth whitening. When I approached to Crystal dental care then at the same time I realised that I am going to be orally fit and my realisation was right. Treatment went in required direction and with the help of highly understanding doctors, I was very able to make doctors understand my problem and they did exactly what they were compelled and required to do, treatment still going on and very soon I will show my pleasant social smile to the world. Great job. Knowledgeable doctors. Very clean and hygienic clinic. Good variety of dental implants. I am happy with my treatment. Great going !!!! Nice and clean clinic. knowledgeable doctors specially Dr. Abhimanyu Chaturvedi. My root canals were completed in 1 sitting. My daughter got her implant done , very cheap and worth it. I am satisfied with the results. Keep it up!!!! Very neat and clean clinic. I had a severe tooth ache and went to this clinic. Dr. Abhimanyu is a very polite and kind doctor and he really knows his game. Quick and relatively painless single sitting root canal was done by him as he is a specialist, i believe he is an Endodontist who is a specialist in root canals and stuff. And after 3 days a beautiful ceramic crown was given. I am satisfied and wish him good luck in his future endeavours.